Batman was a staple of every self-respecting ’90s child’s imagination, and for good reason: He was dark, cool, and had more toys than Kiddie City. The blockbuster success of the first film brought director Tim Burton back to Gotham City to do a sequel with Michael Keaton in 1992. Michelle Pfeiffer and Danny DeVito co-starred as the next set of villains for Batman to protect Gotham from, Catwoman and The Penguin. Tailgating the return of the Batmobile was a flood of tie-in promotions, from McDonald’s Happy Meals to a line of video games. 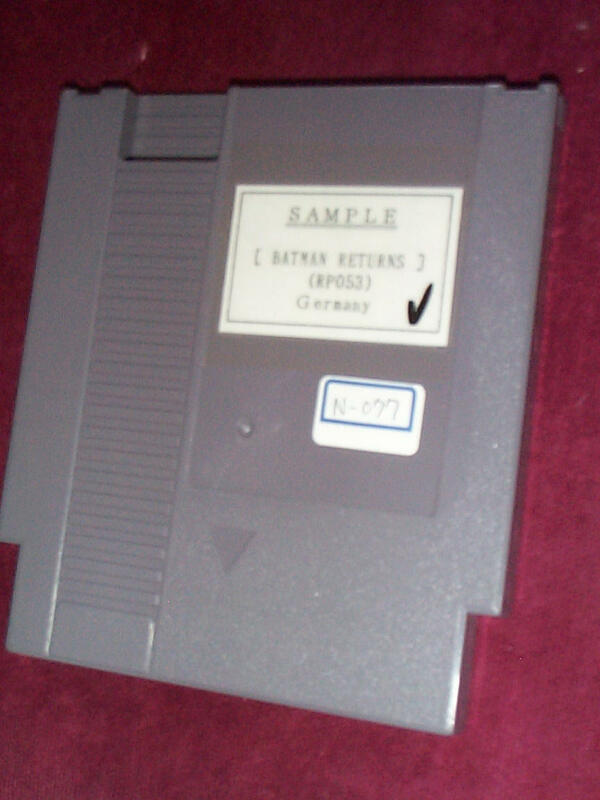 As you can see by the label, this Batman Returns Nintendo Entertainment System prototype came from Germany and is the PAL version. 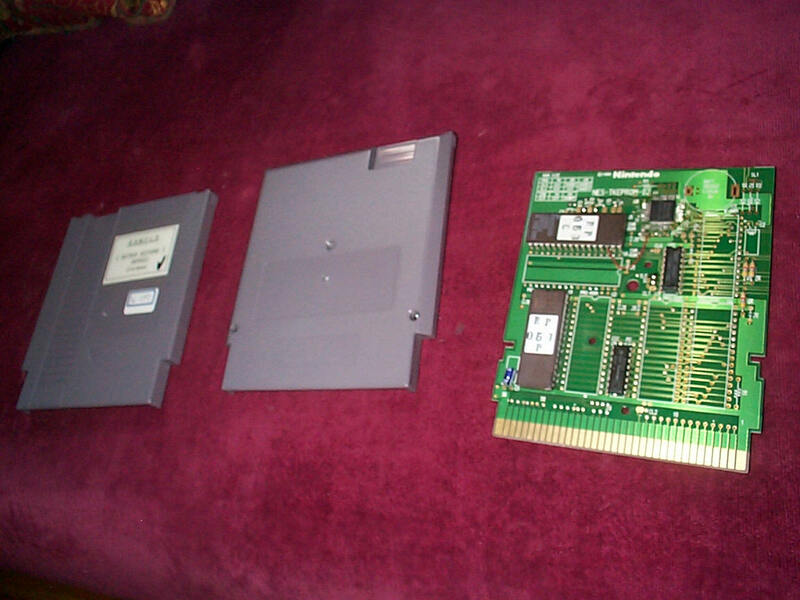 It was purchased on eBay In March 2006 from a Swiss seller living in Bern named Said Tijani. 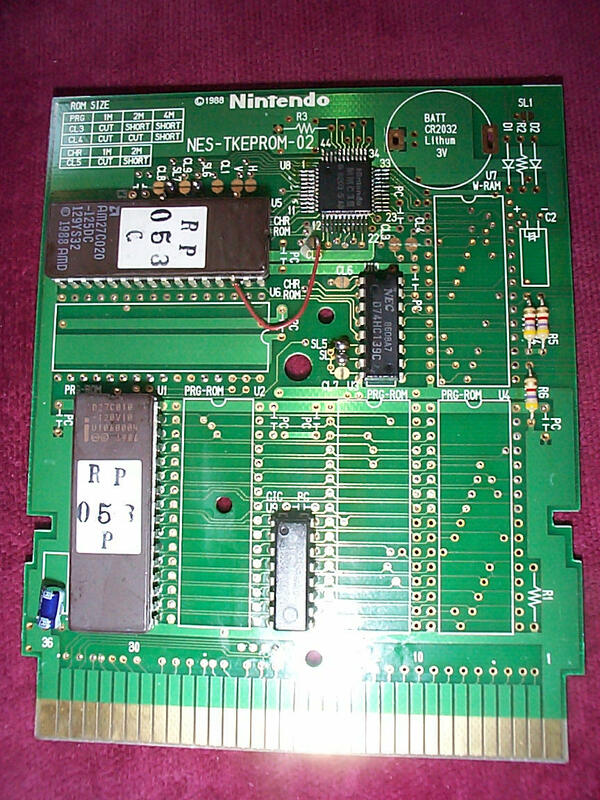 The “prototype” is in reality the whole version of the released game, and all of the in-game text is in English. After backing up the game, however, it is definitely different than anything that has been dumped before.